Add a prayer intention below to be included in the upcoming Mass at the St. John Paul II Society Shrine. Please complete the form below to share your special prayer intentions with Dominican Friars of the Society of St. John Paul II. The Friars will be sure to remember your intentions in the upcoming Masses, prayers, and offerings at the St. John Paul II Society shrine. 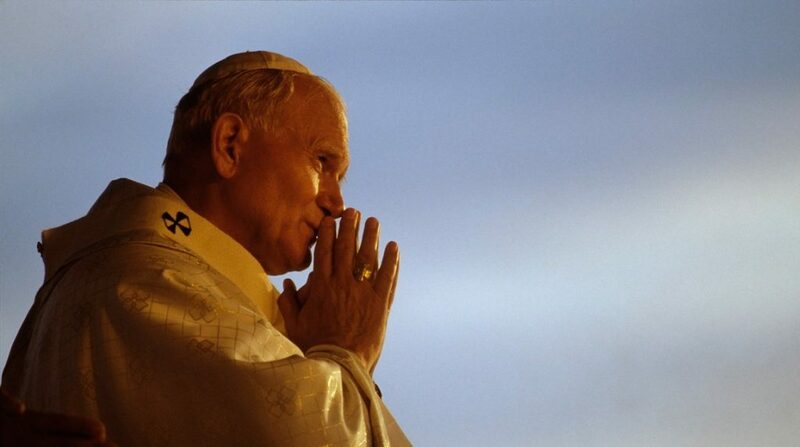 I would like to receive email updates on prayers, special masses, and other news from the St. John Paul II Society. After you submit your intentions, you will be invited to prayerfully consider making a donation to the St. John Paul II Society. Proceeds benefit the formation of the many young men laying down their lives for God as Dominican priests and cooperator brothers.